Get web hosting solutions that are simple, powerful and reliable. 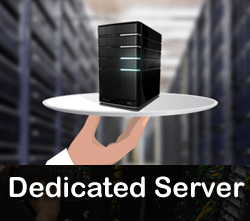 We believe in offering nothing but the best when it comes to service and server performance. 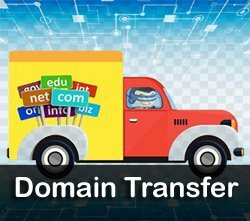 If you need to host several individual (read as different domain name) websites under one account, then multi domain hosting plan might best fits for you. All different four plans come with exclusive packages which allow you to host all your domains within single account only. It makes it simple to get to and deal with all space requirement of your site under one hosting control board. In every packages plan, you are served with the unlimited domain hosting plans thus getting sorted with much reasonable price. Our alluring multi domain hosting plans are fully capable of supporting you for managing your sites in a way that will help you save your time and money. 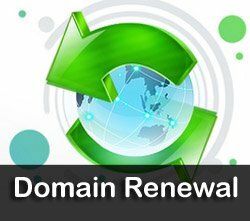 It allows you to host numerous domains from single cPanel account. Multi domain hosting plan is designed specifically for hosting multiple medium sized websites starting from just a few hundred of rupees per month with no limitations on the number of domains hosted. Considering every budget in hand, AGM Web Hosting is a world class hosting provider that offers web hosting solutions of all types. 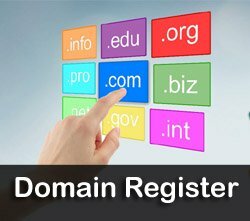 Managing and adjusting a bunch of domains from one hosting account fulfilling your unique needs helps you run a highly lucrative business. Also, it is simple, quick, secure and very efficient too. If your business is growing and you're planning to expand it with different domains, this may be an ideal opportunity for you. Our basic level Linux hosting plan which is named as UNLIMITED costs Rs.299/month contains highlights like Unlimited Web Space, Unlimited Bandwidth, Unlimited Emails, Unlimited Accounts, Unlimited Domains, Free Cpanel, 1GB RAM, Malware and Virus Clean, free .in Domain and so forth. Another Linux Hosting Plans which is named as Premium SME is best reasonable for high movement gateways. Notwithstanding boundless bundle this arrangement contains 2GB RAM, more CPU power and free .com or .in Domain name. On the off chance that you are searching for better CPU power and additional RAM then this is the best appropriate arrangement for your site. This is our plan to wrap things up with Multi space Linux web hosting plan that costs Rs.699/month. This arrangement is best appropriate for the corporate sites with extraordinary level of activity. Notwithstanding Unlimited promotion Premium SME design, it contains 3GB RAM, more measure of CPU control and any free area name of your decision. Aside from this multi space facilitating bundles we additionally give most reduced cost VPS servers and Linux Cloud hosting bundles. In the event that the assets accessible in our Linux hosting bundles are insufficient for your site you can without much of a stretch move up to our Cloud or VPS hosting administrations which are best reasonable for your sites. The site will be benefitted with 99.99% uptime and thus will save you from any loss of downtime errors. Your visitors will see you up at all the times they come to your site. The Linux Multi Domain Hosting by AGM is known for its reliability and stability. Try it and you will get to believe it too! Our Linux Web Hosting designs accompany PHP and MySQL Databases. All web hosting plans bolster CMS like Wordpress, Joomla, Drupal, Magento and so forth. 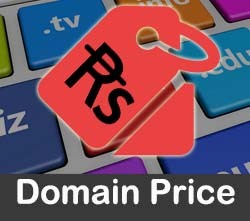 Aside from 3 bundles we additionally give custom hosting plans in light of the customer's needs. There is No Hidden Cost, No Setup charges and No Extra Payments. FREE Control Panel device, Database Manager, Add-on/Parked Domain. FREE simple to utilize web designer/Web Email/Email Forwarding. We give 24*7 specialized Support in different neighbourhood dialects. While providing exceedingly anchored servers with 6-stage security we offer free help accessible by means of toll free number and Email/Ticket Support and Chat. Level 4 Data-focus is there with fine edge innovation. The techniques used by the experts are taken care according to your individual needs. 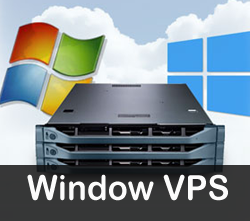 Mostly web hosting is accessible on two distinctive working frameworks - Windows and Linux. Before you buy any sort of web hosting plan you can choose which OS (working framework) you need, for example, Linux or Windows. The decision of Operating framework thoroughly relies upon the kind of programming dialect you will use for your site. Linux web hosting is a hosting facility where the primary working arrangement of the Linux hosting administrations will be Linux. 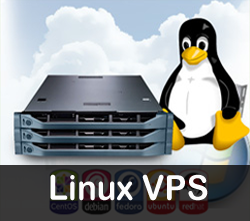 We utilize Ubuntu and Centos primarily for all our best Linux facilitating servers in Nepal. You might be occupied with realizing that, over 85% of the servers on the planet is running utilizing Linux Severs. 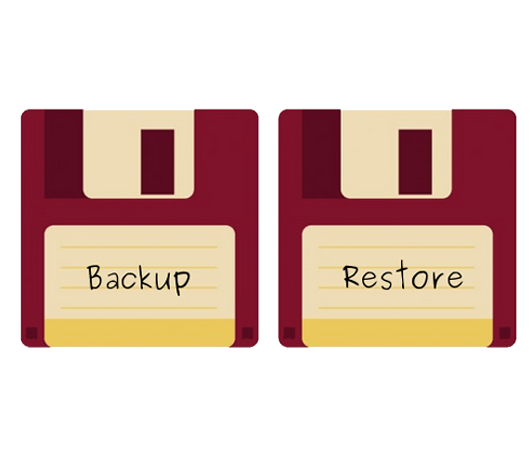 Do you give Cheap Linux Hosting? We give standard discounts and offers in all the Linux shared hosting plans in Nepal. On the off chance that you are keen on Linux Hosting, if you don't mind check with our business group, we will be happy to encourage you. Our Standard Plan can host multiple websites. You can also use these plans to set up various names (aliases) for your site and direct visitors to specific pages.